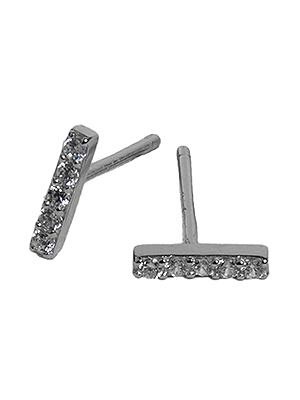 A Dainty But Stunning Sterling Silver Pave Bar Earring! 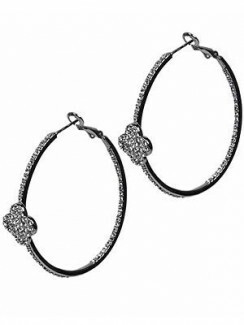 Categories: Jewelry, Earrings, Sterling Silver. Tags: Bar, CZ, Earring, Gold, Pave, Silver, Sterling. 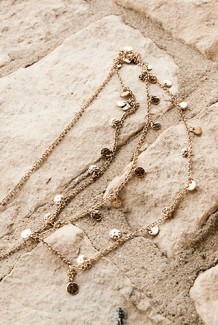 This fashionable hammered disc necklace set goes with any outfit! 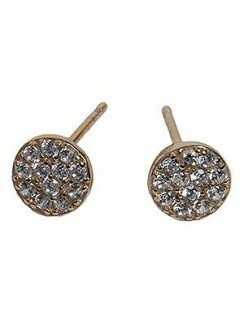 This simple everyday stud is classic and stylish for the everyday woman and is made with cz's. 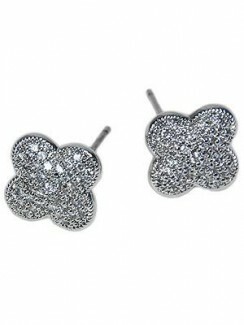 Women will love these CZ clover studs! 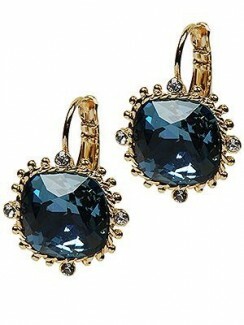 The crystal drop earrings are exquisitely beautiful. 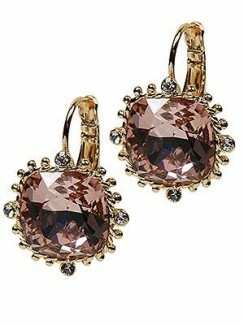 They are perfect to wear for a night on the town.